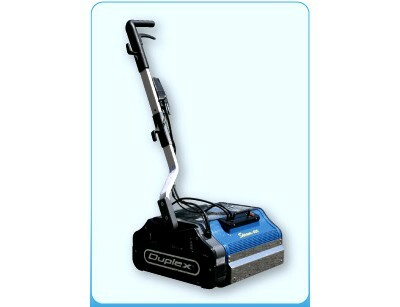 The Duplex Steam is an all-in-one Floor Cleaner that uses 120º Steam that scrubs and dries all hard floors & carpets. 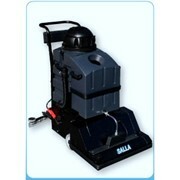 It thoroughly cleans floors by simultaneously washing, agitating and extracting. 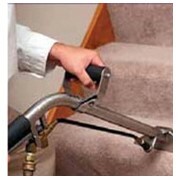 Ideal for Carpet: Using steam the Duplex can penetrate stains without over dampening the surface. 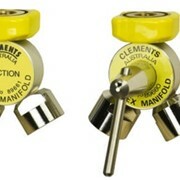 Extra Advantage on Hard Floors: The steam with the water distribution of the Duplex Steam can easily remove heavy and greasy stains on all types of flooring. 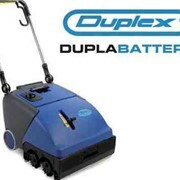 Duplex has created the most simple and versatile solution for thorough cleaning and drying of all types of floors. 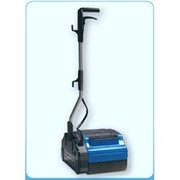 Our Duplex floor scrubber will give you the solution to clean heavy and greasy stains with 100% saving on chemicals. 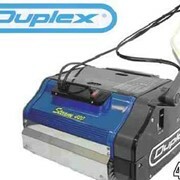 The Duplex is unique in its ability to clean right up to the edge of skirting boards and into corners. 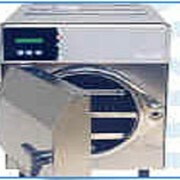 With a simple flick of a switch the Duplex adjusts its height to suit the different type of flooring. 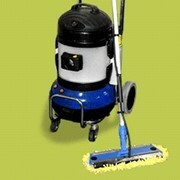 Choose from four brushes to suit the required flooring.